Parents giving toys to their children is a hallmark of the holiday season. 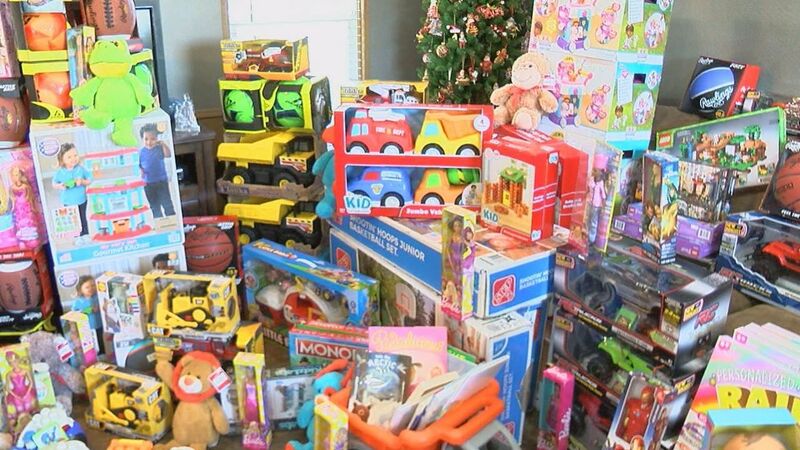 For some kids whose parents don't have the resources to give them gifts, toy drives can help bring holiday cheer to children (and parents) in need. But other children will spend the holiday season away from their parents because their parents are incarcerated — and that's where this toy drive comes in. Lift Louisiana and our partners are coordinating this toy drive so moms in prison can give holiday gifts to their children. Donations accepted through December 19th. They will be delivered to Jetson Prison the following day.